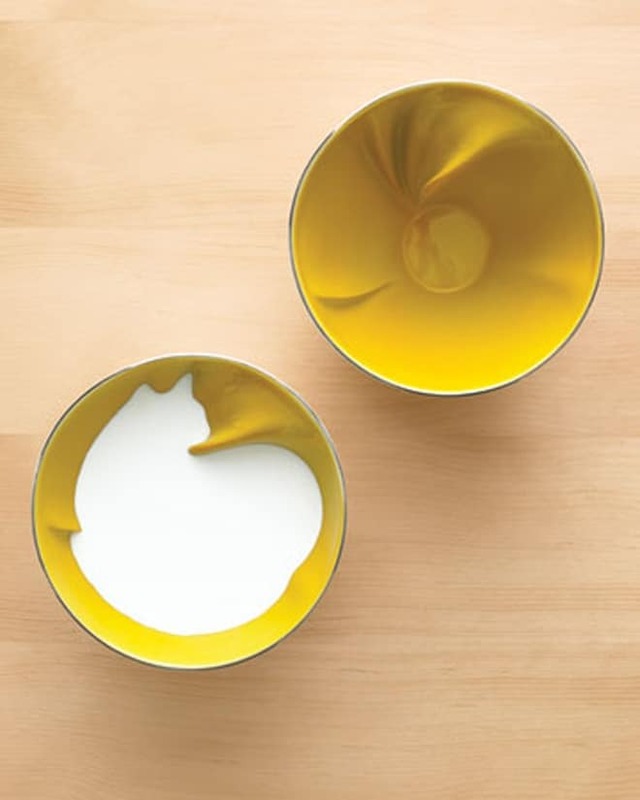 Check out these stunning ceramic bowls by Geraldine De Beco for Bernardaud (french porcelain manufacture for over 100 years). 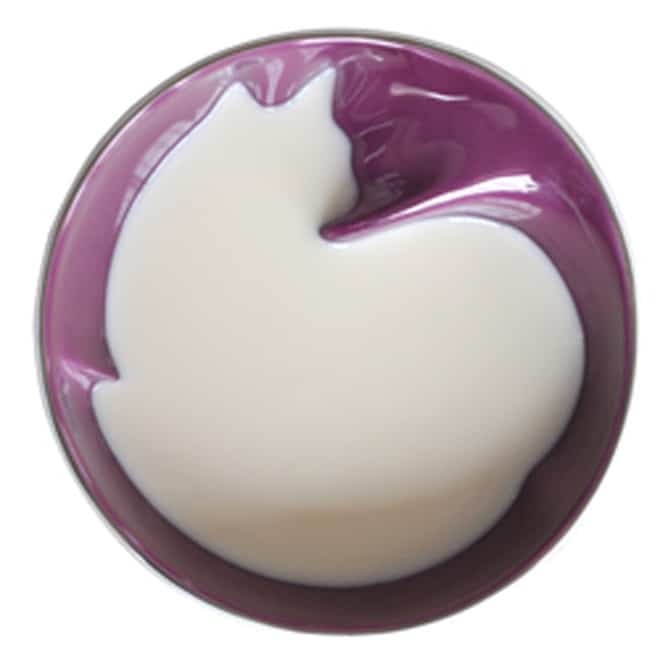 provide a twist on these beloved pieces from our childhood. 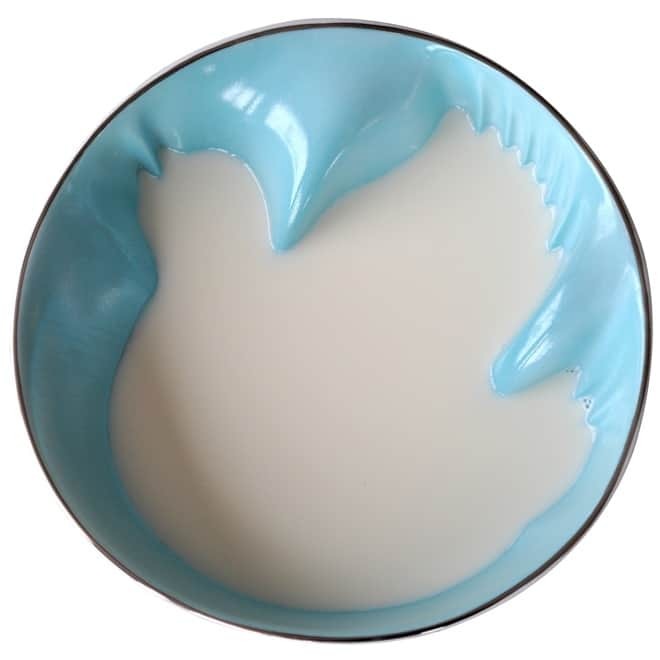 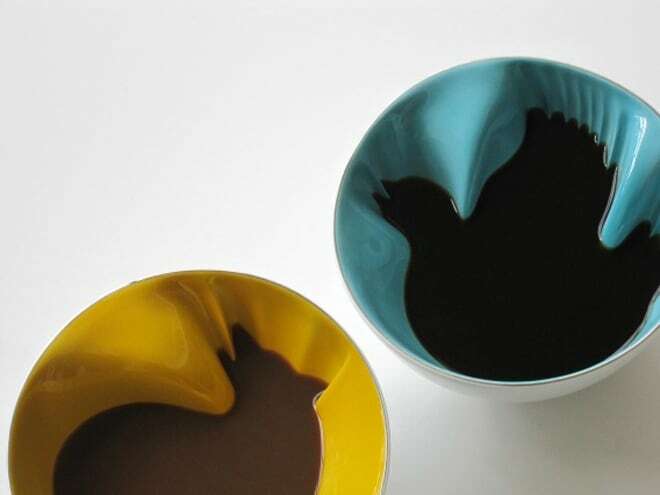 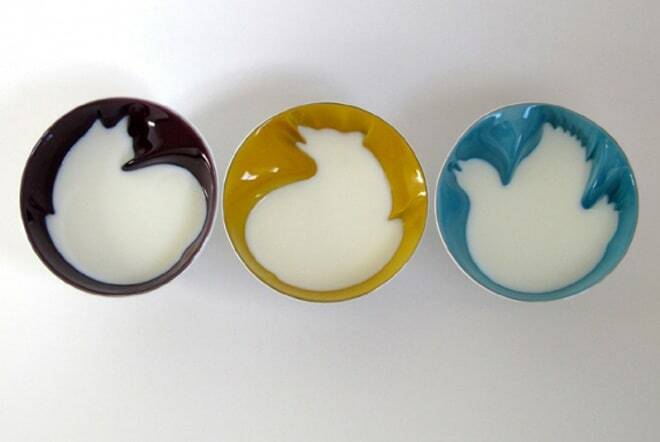 Animal Breakfast Bowls (240€ / bowl) have a twist that is only reveal once you add milk or any other liquid to your vessel, whether it be a cat, wolf or bird its amazing!